For background information on the Counseling Psychology Program field placement department, click here. The Wright Institute Counseling Psychology Program continues to thrive as we establish and strengthen partnerships in the Bay Area and surrounding areas. Our students are now able to choose from 90 partner agencies offering a variety of settings including school-based sites, community-based clinics, inpatient/outpatient clinics, residential treatment facilities, day treatment centers, and hospitals. See Dr. Kim's professional biography here. Anatasia S. Kim, PhD is a Full Time Faculty member in the Clinical Psychology Program and operates a private therapy practice. 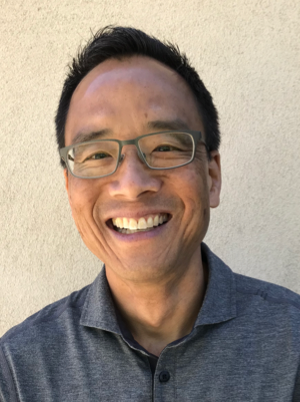 Dr. Kim contributed a moving article to the Spring 2018 issue of the Independent Practitioner, the quarterly newsletter for the American Psychological Association (APA) Community for Psychologists in Independent Practice. For additional information on Marina Counseling Center click here. See Ian's professional biography here. 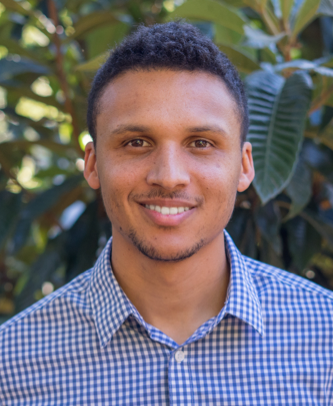 Ian Salvage, a second-year student in the Counseling Psychology Master’s Program at the Wright Institute, is completing his field placement at Marina Counseling Center in San Francisco, CA. The nonprofit provides therapy on a sliding fee scale to adults, couples, and families. It also serves as a training institute, guiding trainees and associates on how to build a private practice. With great sadness we write to inform you of the passing of Professor Emeritus, Richard Lichtman, Ph.D. Dr. Lichtman passed away at home on Friday, just a few days short of his 87th birthday. 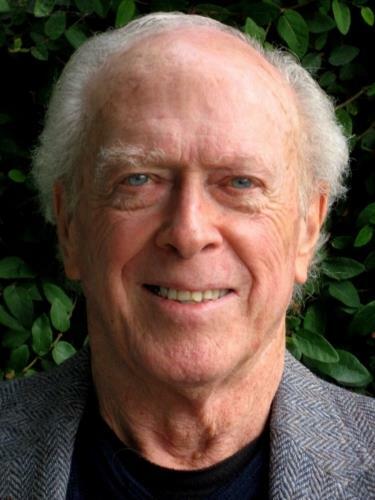 He has been teaching at the Wright Institute since the early 1970s. His Wright Institute web-page bio is very informative, as is a Tikkun obituary written by Wright Institute graduate, Rabbi Dr. Michael Lerner. Click here to read an interview with Dr. Rubio. Read about Dr. Rubio's interest in expressive arts therapy here. Click here to see an example of Dr. Rubio's research. Monika had fifteen years of experience working with survivors of human trafficking when she enrolled in the Counseling Psychology Program in 2013. In this interview, she speaks about how the program led her to found a non-profit organization, Partnerships for Trauma Recovery, in Berkeley. We are in awe of the incredible work that Monika and her team are doing for refugees and asylum-seekers here in the Bay Area. Alumni interviews: Monika Parikh from The Wright Institute Counseling Psychology Program. Dylan, a 2015 graduate of the Counseling Psychology Program, discusses how the Wright Institute prepared him for the work he does now in private practice and as a program coordinator at Shine a Light Addiction Specialists. Alumni interviews: Dylan Kersh-Oliva from The Wright Institute Counseling Psychology Program. A small group of Wright Institute students in the Doctor of Clinical Psychology Program, including Charles Warter and Lizzie Hedrick, will participate on a panel at the 2018 Society for Personality Assessment Convention in Washington, D.C. in March. After administering a personality assessment on a current client, the students will role-play their respective clients in order to provide Dr. Richard Levak with clinical information to supplement his live interpretations of their MMPI-2 personality assessment results. Katherine Tarnoff, a graduate of the Counseling Psychology program, speaks about the program and why she decided to begin teaching at the Wright Institute. She describes her experience as a student in the Multicultural Awareness & Sensitivity class, which she now teaches to first year students. She also discusses her school-based work with children at Bay Area Community Resources, and in private practice. Alumni interviews: Katherine Tarnoff from The Wright Institute Counseling Psychology Program.